With the fall garden season on the toes of August, it's time to replace dying plants with new seedlings. This time of year, there’s a bevy of tomatoes, cucumbers, squash, beans, and other veggies to eat and share. Even giving them away is a challenge, as I see my neighbor cringe when I walk up their driveway with yet another gift of zucchini. But in fall, the veggie garden comes quickly. 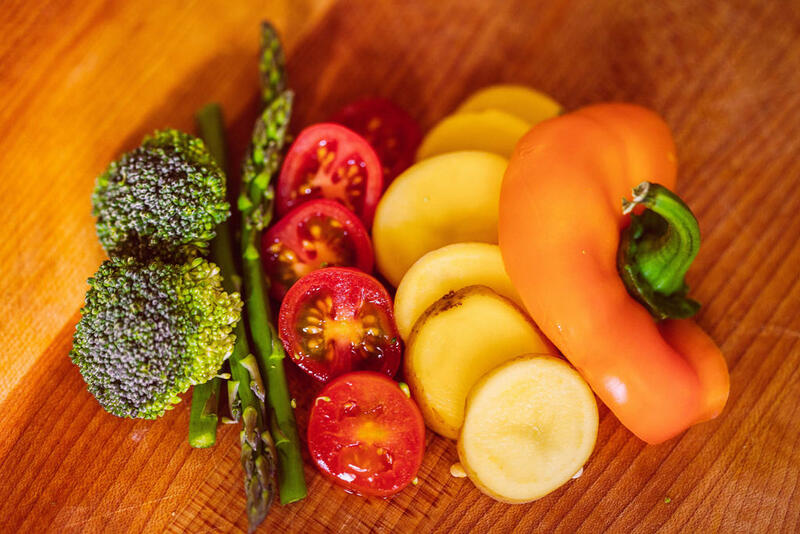 So now is the time to plant more vegetables to extend your harvest season. Pull out any spent or dying plants, and make room for a fall planting. There’s still time in early August to plant a late crop of bush beans (especially if you live near the coast where the falls are longer). 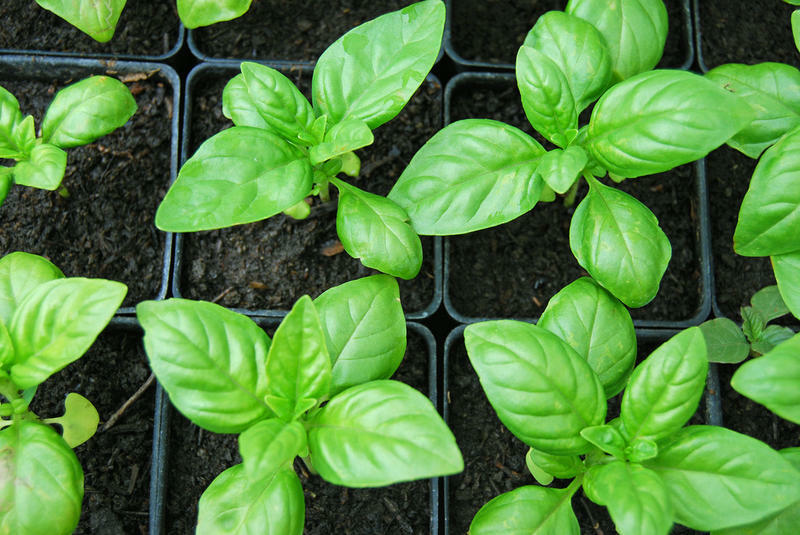 Greens, such as Swiss chard, kale and collards, can take some heat and germinate quickly. But wait until later in August to sow lettuce, spinach, and radish seeds. They need cooler soils to germinate well. 'Golden Sweet' snow peas make a great addition to any fall vegetable garden. Colorful snow pea varieties, such as the purple Shiraz and yellow Golden Sweet, are great for fall crops. 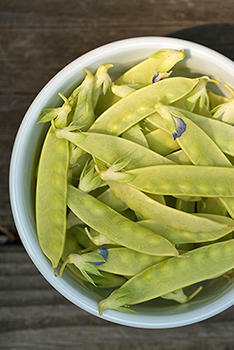 Even if an early frost threatens in the hills, you can pick the immature flat pods for stir-fries or salads. When planting, amend the bed with compost and remove weeds. Watering is key during hot, dry stretches, because newly-germinated seeds can die easily. Watch for flea beetles, cabbageworms, mice, and bunnies. The easiest approach to controlling these pests is to cover the bed with a mosquito netting or floating row cover anchored to the soil with boards or stones. That will keep the pests away and shade the seedlings from the hot sun. This iridescent, copper-colored beetle hails from Japan, has been around since 1916, and is not a picky eater. 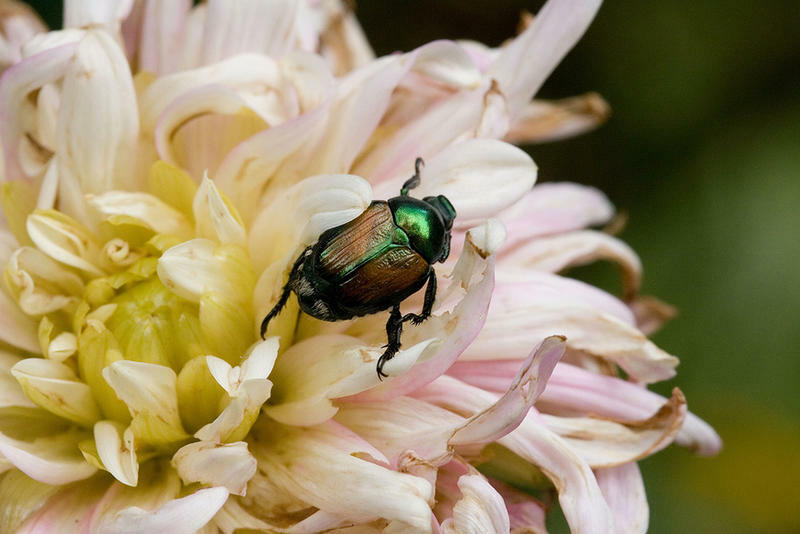 Japanese beetles feast on grapes, cherries, raspberries, cannas, basil, roses, and lots of other plants. They often feed en masse, devastating plants. We must really love tomatoes. Even with farmer's markets, CSAs, and farm stands loaded with fresh, locally-grown tomato fruits this time of year, we still insist on growing our own. This is even more impressive considering all the problems tomatoes can have. There’s nothing like the beautiful blue-flowered hydrangea. 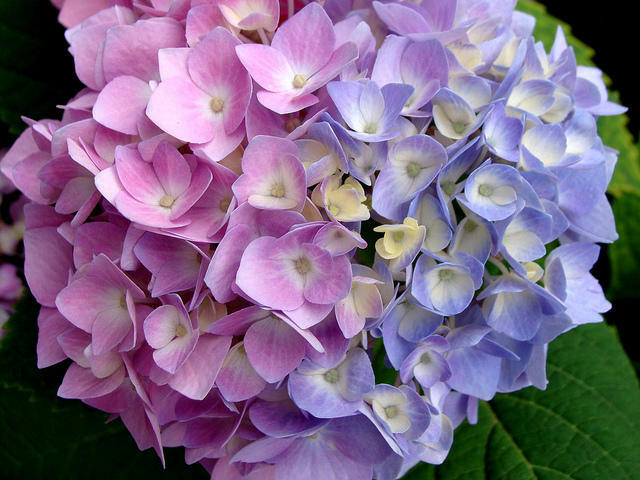 Although once thought of as an old fashioned flower, hydrangeas are popular again. I’m an Italian-American from Waterbury, so I’d like to think I know a little about basil. Last year, Connecticut’s small farms braced themselves against some extraordinary weather, including Tropical Storm Irene and the October snowfall. 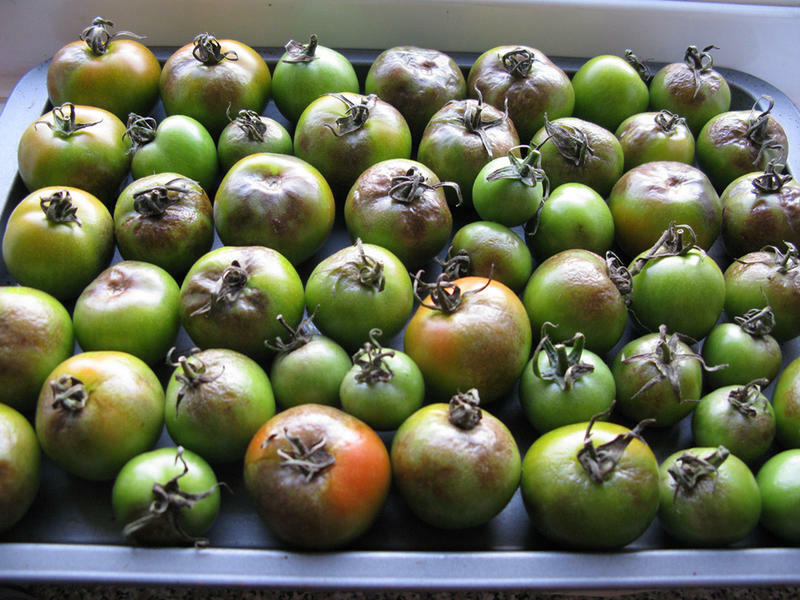 And now, after a warm, dry winter, they may be facing an even worse threat in the form of damaging agricultural pests. WNPR’s Jan Ellen Spiegel reports.